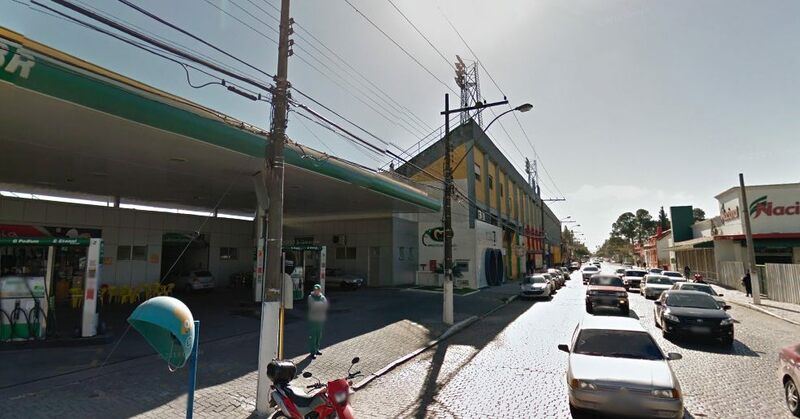 The land along representative Bento Gonçalves Avenue in strict centre of Pelotas were initially used by local side Internacional, who merged with another club to form EC Pelotas in 1908. 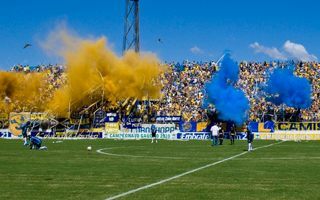 From that day the new team has played home games here, first at a newly-set-up wooden stand with 800 capacity. 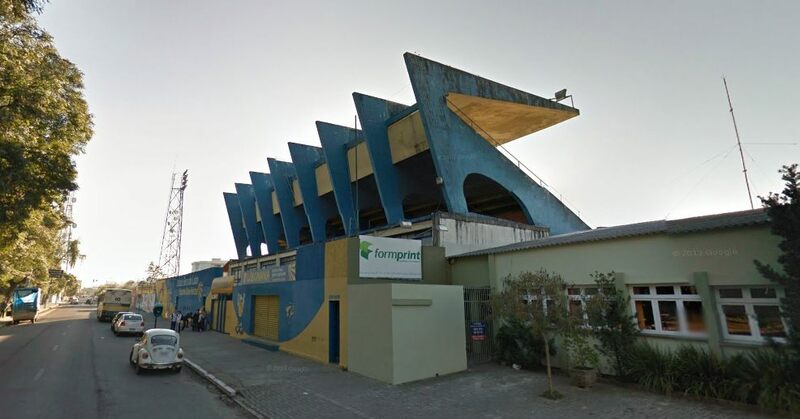 As the stadium is located where two major arteries meet and form the shape of a wolf’s mouth from bird’s view, it earned the nickname (later official name) Boca do Lobo. It also made an early career as one of Brazil’s best stadium’s back in 1917, when completely new stands were built. In 1948 it was also one of the first to boast floodlights. 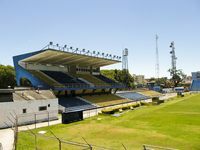 Owned by EC Pelotas since 1944, the stadium began its second complete revamp in 1962, receiving new player and administration infrastructure. New floodlights came in 1977 and brand new south end with two floors of retail joined in 1988. Last one to be added was the 5,000-capacity north end in 2002. 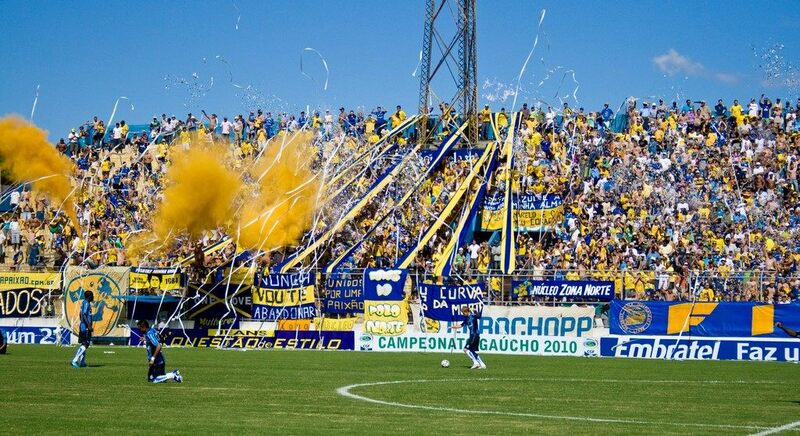 Interestingly, none of Boca do Lobo’s stands spans over the entire length or width of the field. 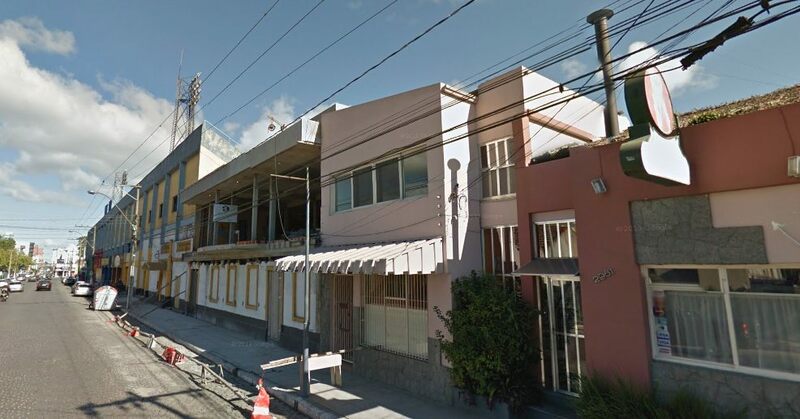 The stadium, though already occupying a tight spot, shares land with over 20 commercial entities, including two gas stations and restaurants in every corner.